Haha also love the holiday spirit. 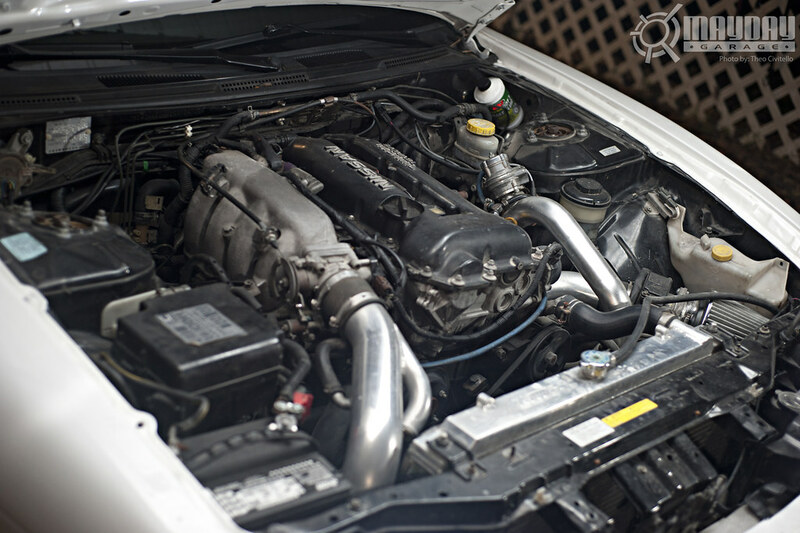 Check out Mayday Garage for the full feature and more excellent pics! 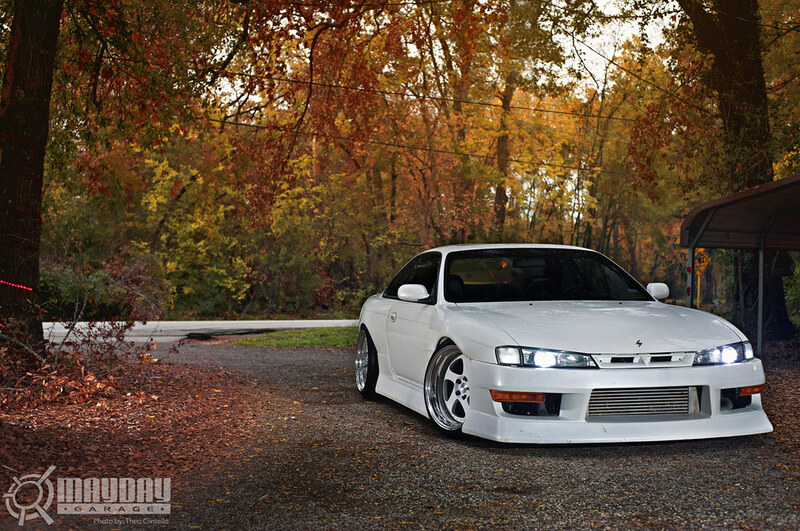 This entry was posted on December 24, 2011 by craze191st. 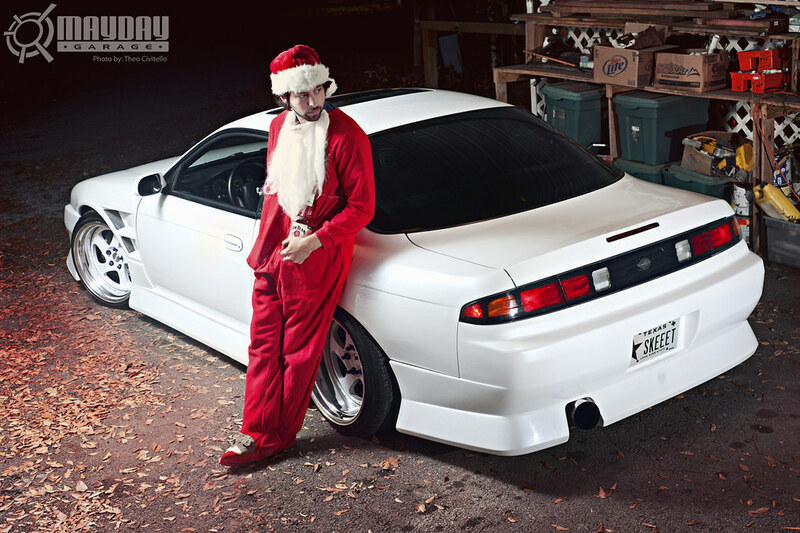 It was filed under Automotive and was tagged with 240sx, holiday spirit, nissan, rotiform, s14, silvia, tmb.